Shama Sikander is one of the most versatile Indian actor who has worked in films, Television and on the digital platforms. 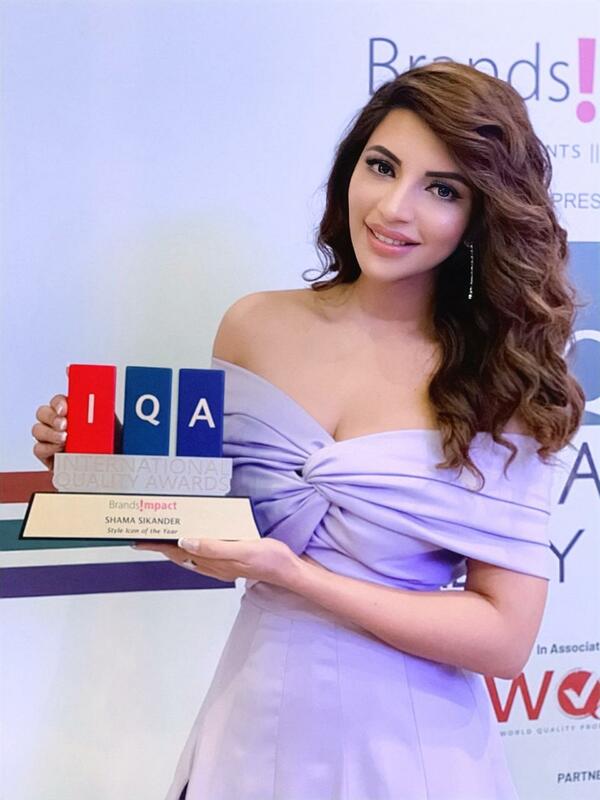 Shama is also an active fashion role model, a fitness freak and an entrepreneur with having her own film production company Shama Sikander Films Pvt Ltd.
Shama was recently seen at the International Quality Awards which was presented by Brands Impact. She was awarded the Style Icon of the year and her social media only bears resemblance to that. Shama is an avid traveler and a fashionita. Her Instagram is a lesson in fashion and how to live life to the fullest. Shama has promised that the audience will see a lot more of her in 2019 and she is currently shooting for a film with Neil Nitin Mukesh. We wish her all the very best for the same.